J.S. Bach composed some timeless masterpieces during his brief employment as Coethen court musician to Prince Leopold; staggeringly brilliant works including his Six Suites for Unaccompanied Cello, the Brandeburg Concertos and the present programme, Six Sonatas and Partitas for Solo Violin. 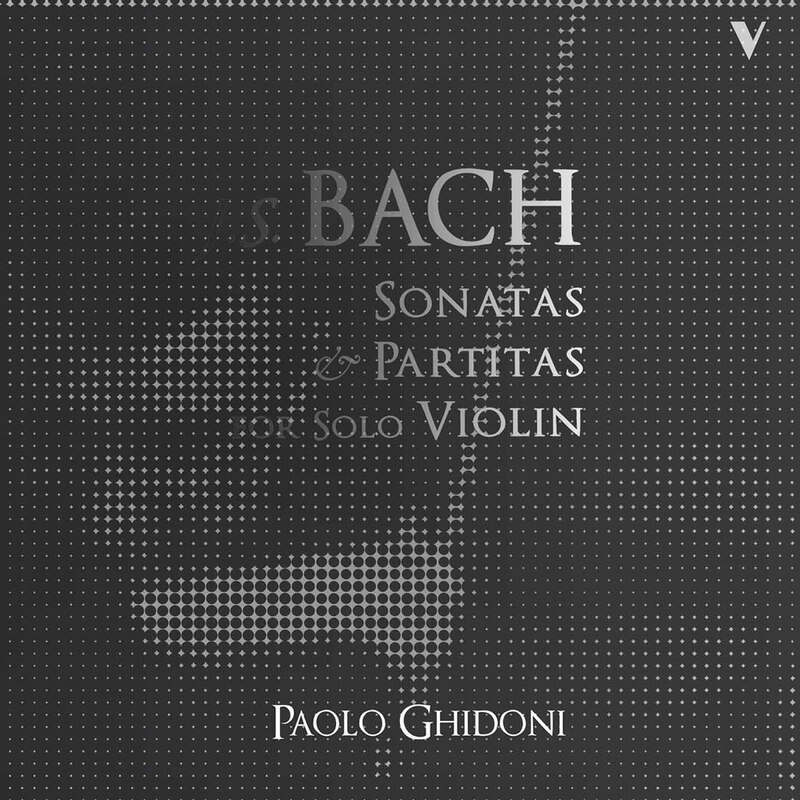 This double album from well known violin soloist Paolo Ghidoni offers telling interpretations of these violin sonatas and partitas which showcase Ghidoni's interpretive and communictive skills.